The Municipality of North Grenville is always looking for ways to improve the programs and services it offers to residents and public safety is one of the primary motivations for improvements. 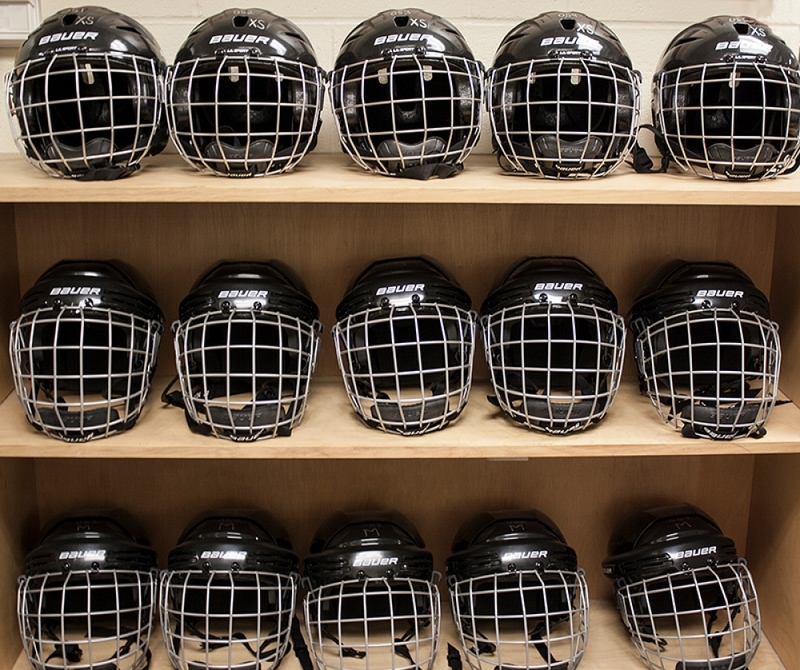 With that in mind, the Municipality is seeking public input on a draft helmet policy that has been developed with public safety as the goal. 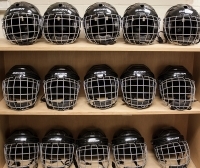 The draft policy that has been developed by the Department of Parks, Recreation & Culture would make helmets mandatory for all ice users at the North Grenville Municipal Centre, with reasonable exceptions. The Municipality is seeking feedback from the community for the purpose of understanding the impact and barriers ice users may experience as a result of the introduction of such a policy. The staff report outlining the rationale for developing such a policy was presented to Committee of the Whole at the October 16th meeting. Click here to take a survey and provide feedback on the draft policy. *SURVEY NOW CLOSED*. Paper copies of the survey are available at the Municipal Office and the North Grenville Public Library. The deadline for survey response is November 14th, 2017. Once the survey data is analyzed, a report with the findings and staff recommendations will be presented to Committee of the Whole. For more information on the draft policy or process, please contact Mark Guy, Director of Parks, Recreation & Culture (, 613-258-9569 x. 107) or Tammy Hurlbert, Recreation Coordinator (, 613-258-9569 x. 123).